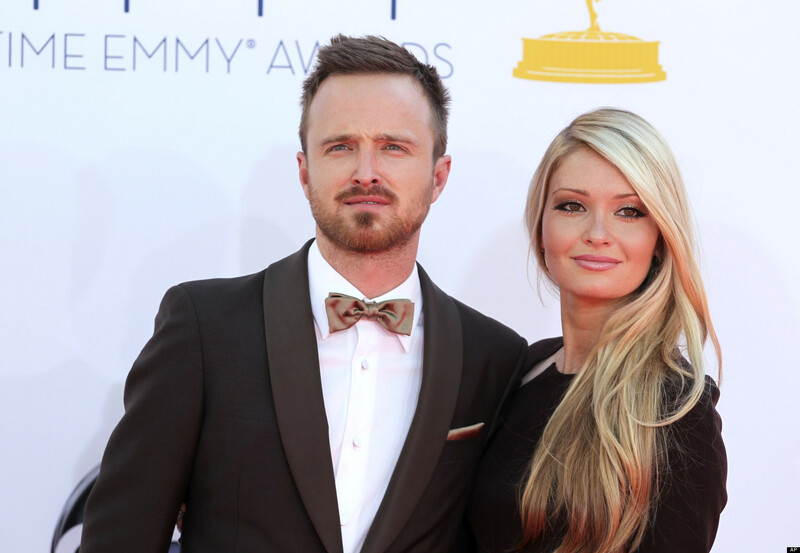 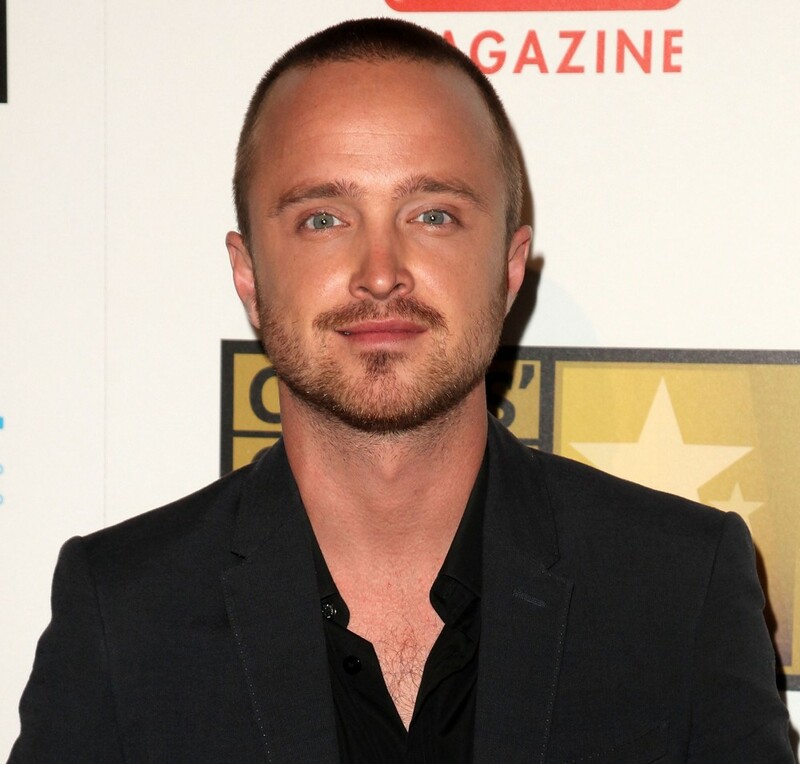 Brief about Aaron Paul: By info that we know Aaron Paul was born at 1979-08-27. 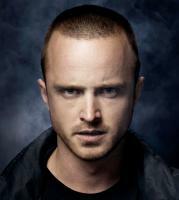 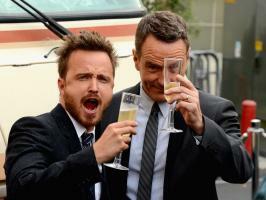 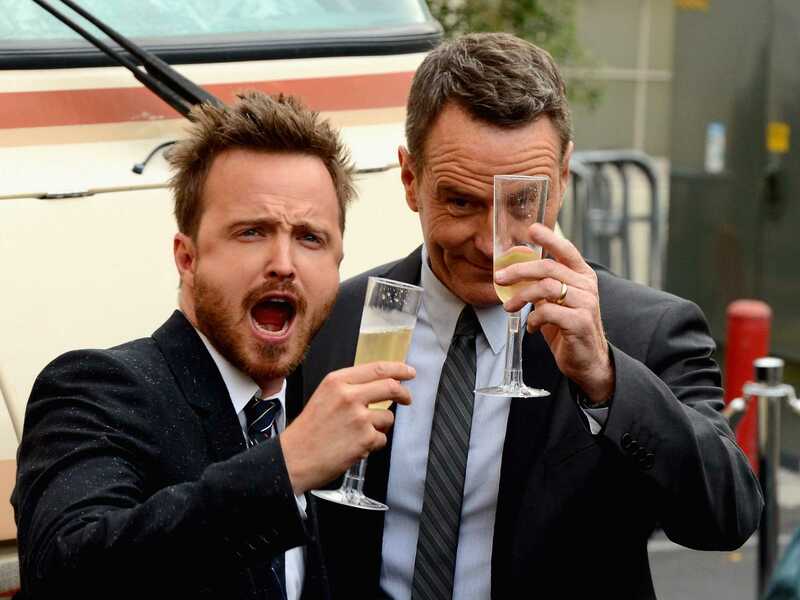 And also Aaron Paul is American Actor. 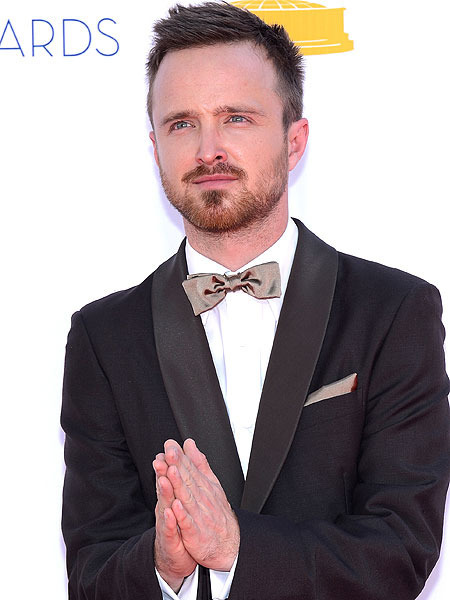 Some Aaron Paul's quotes. Goto "Aaron Paul's quotation" section for more.